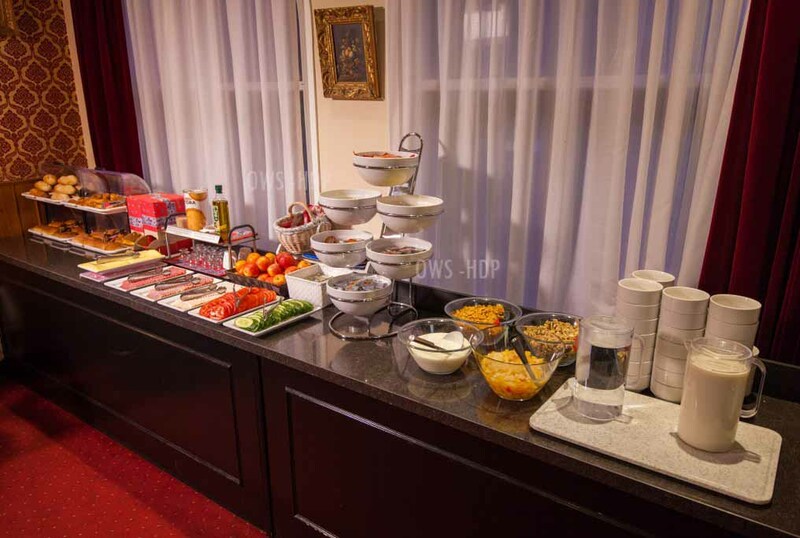 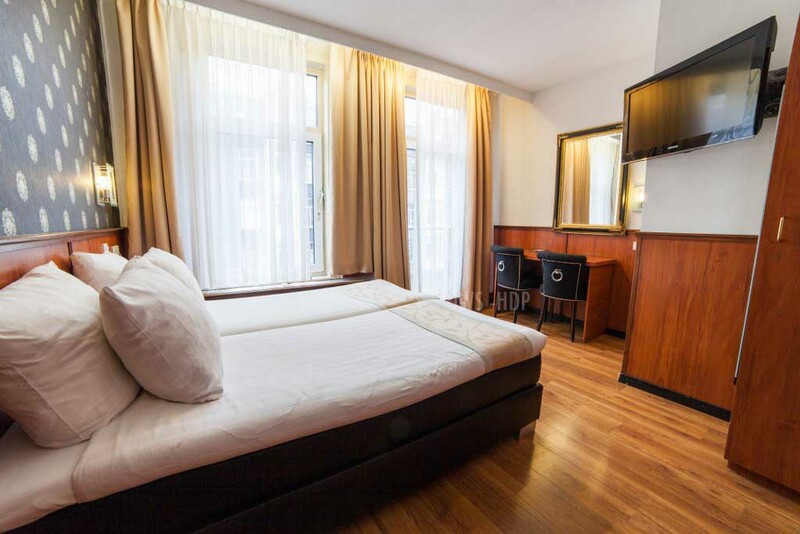 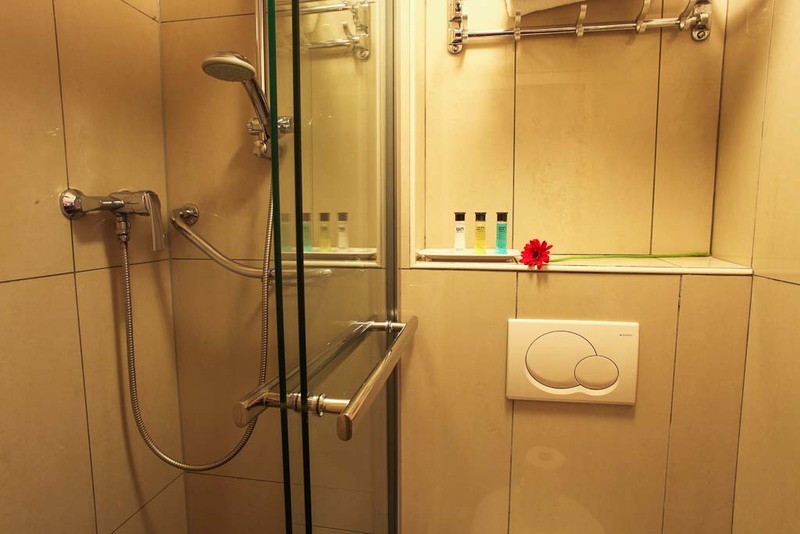 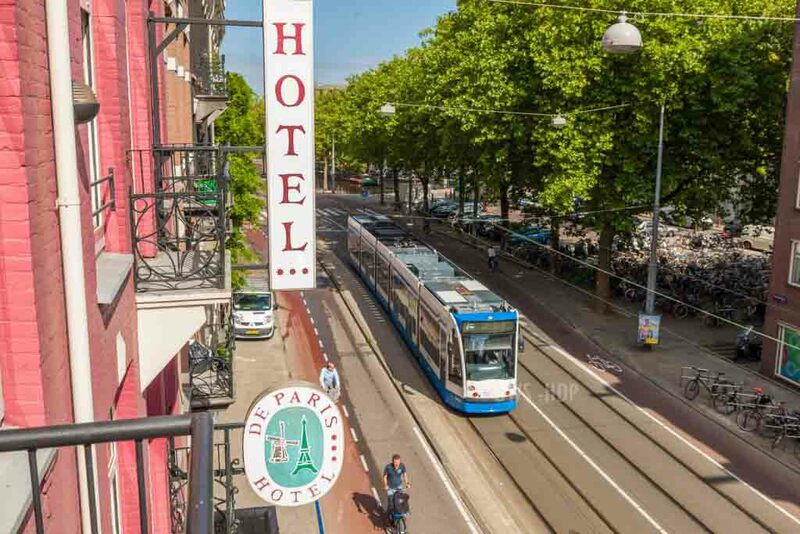 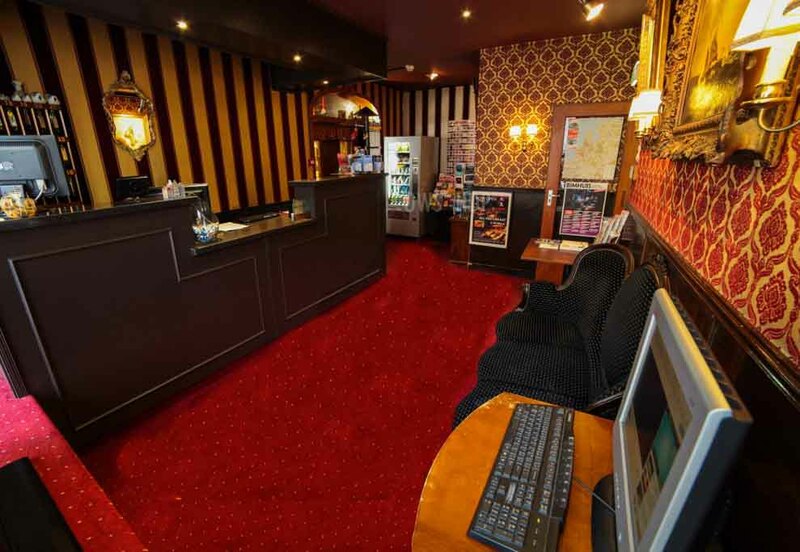 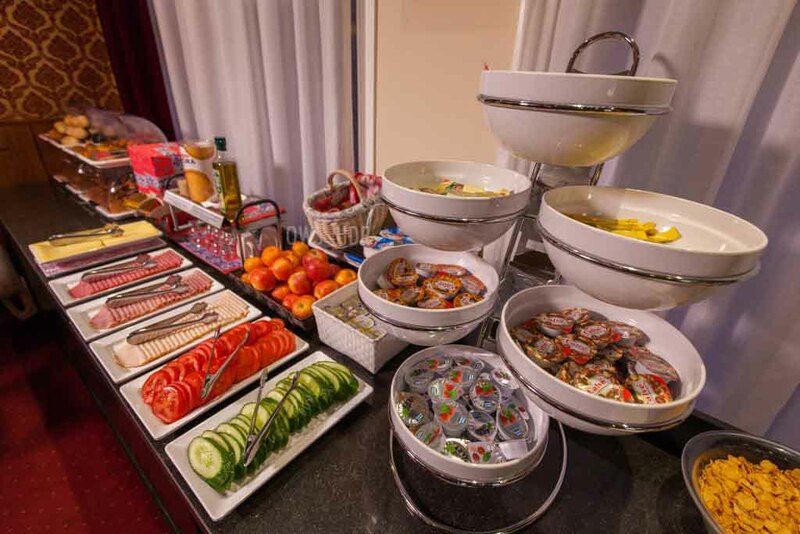 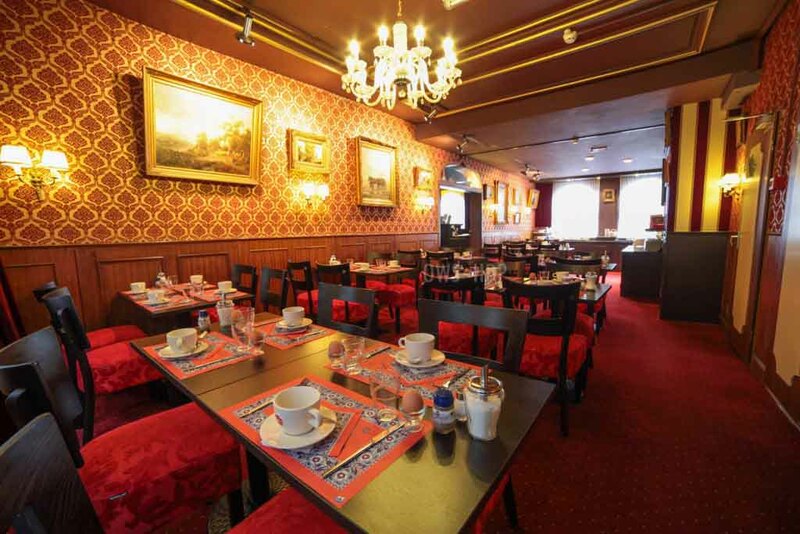 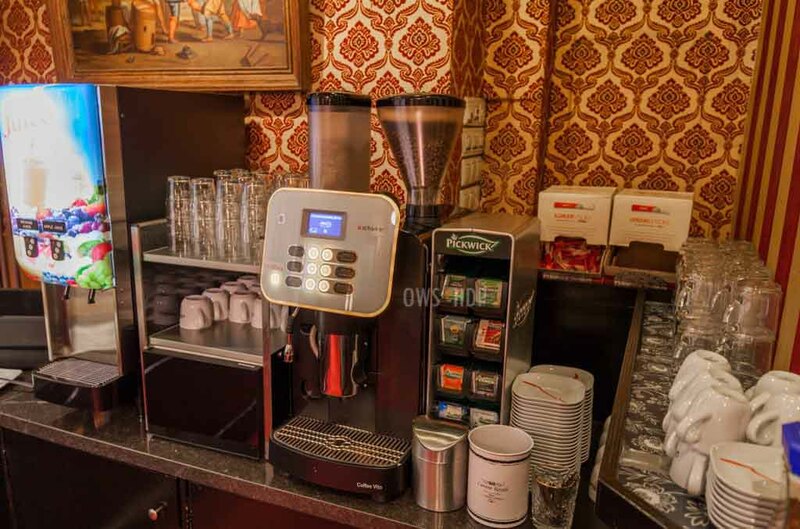 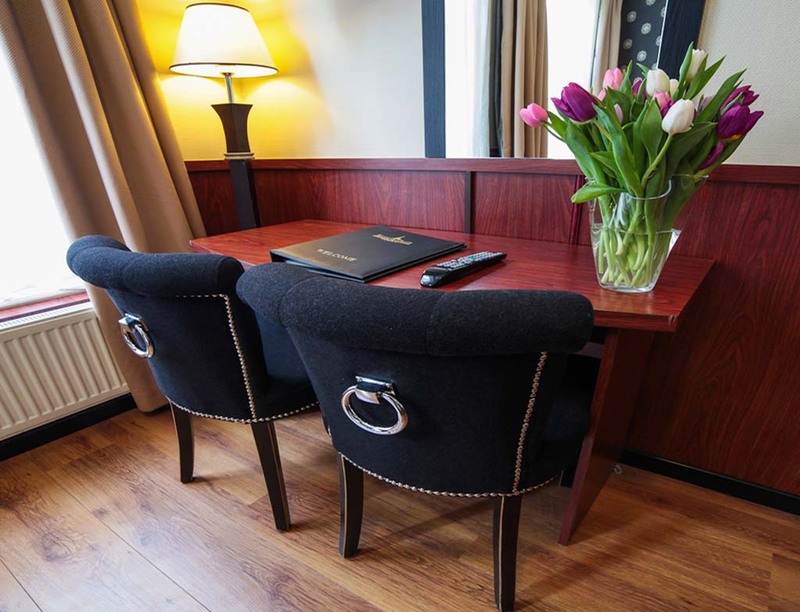 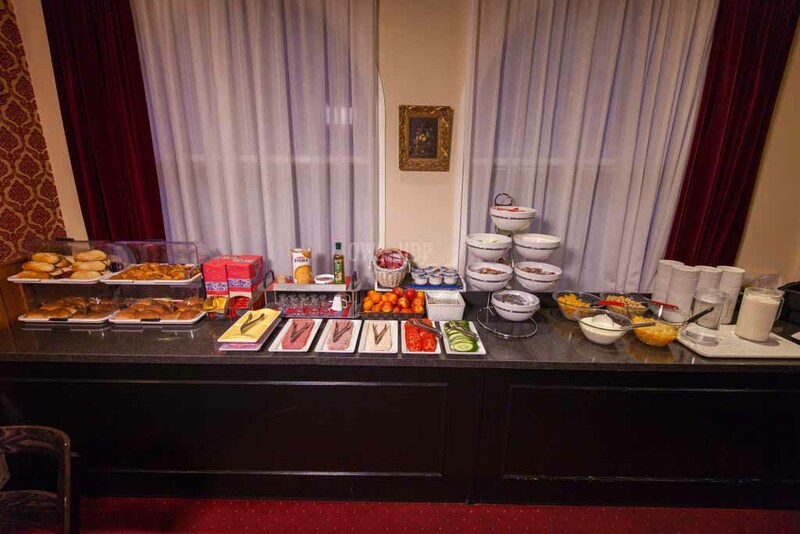 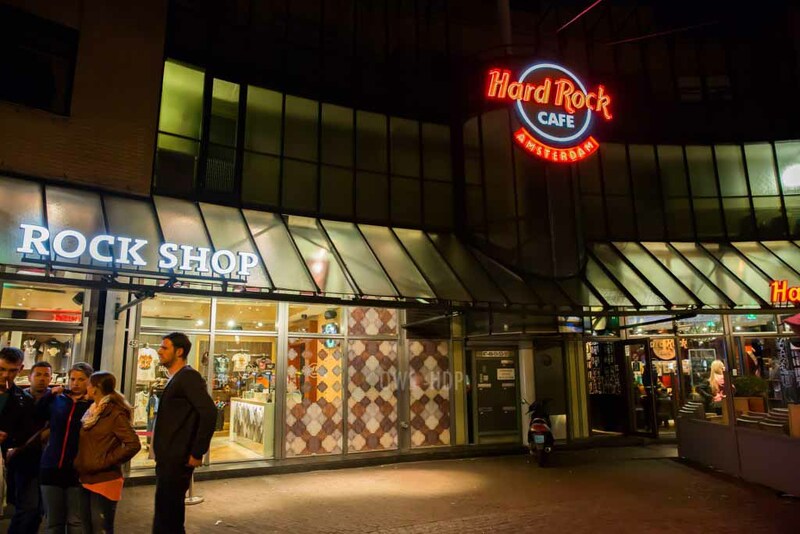 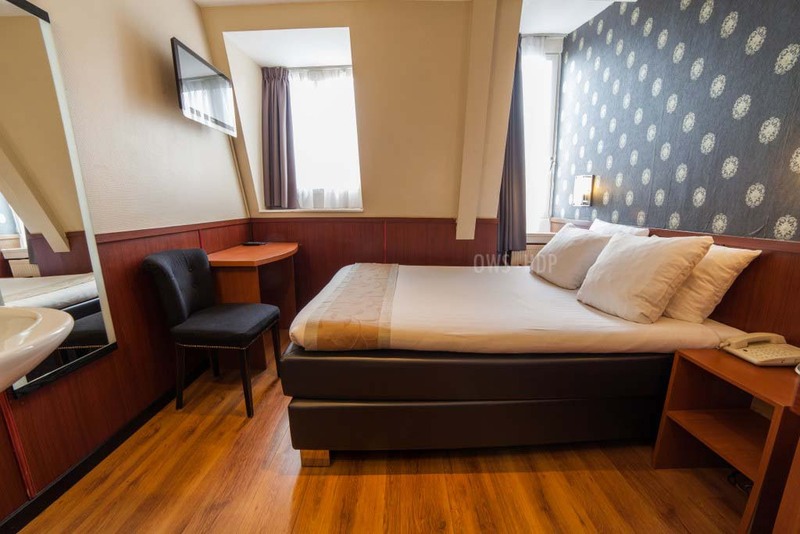 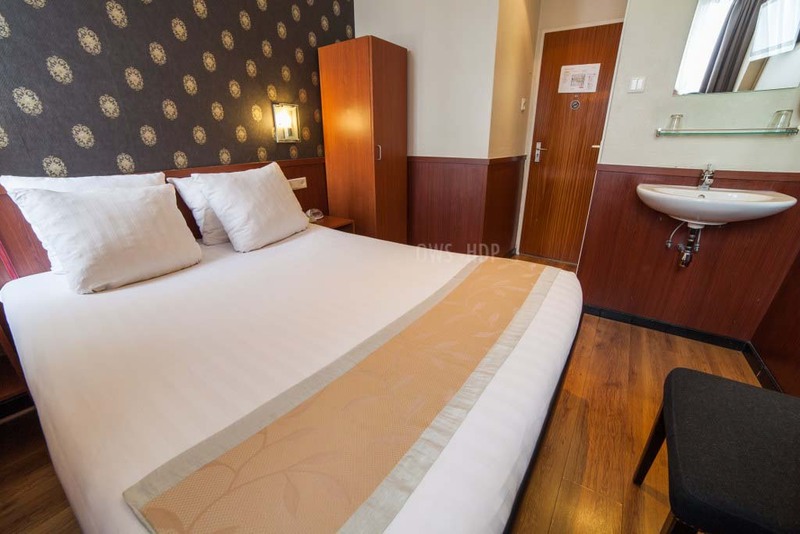 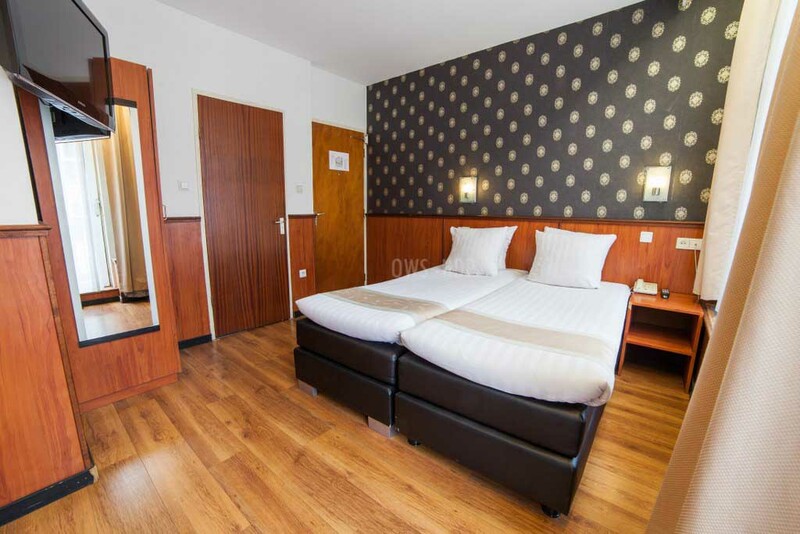 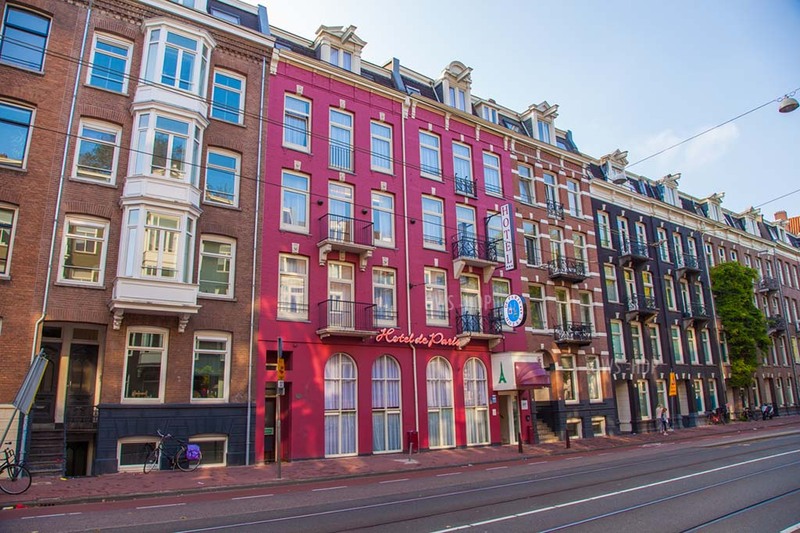 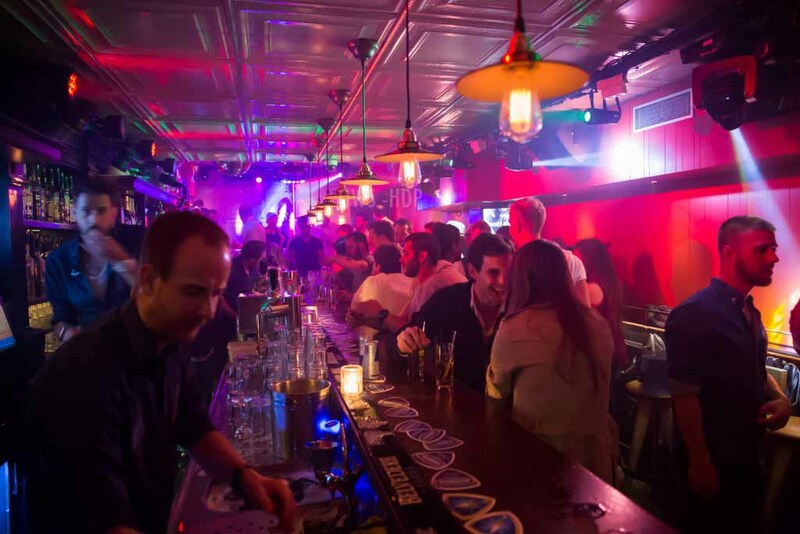 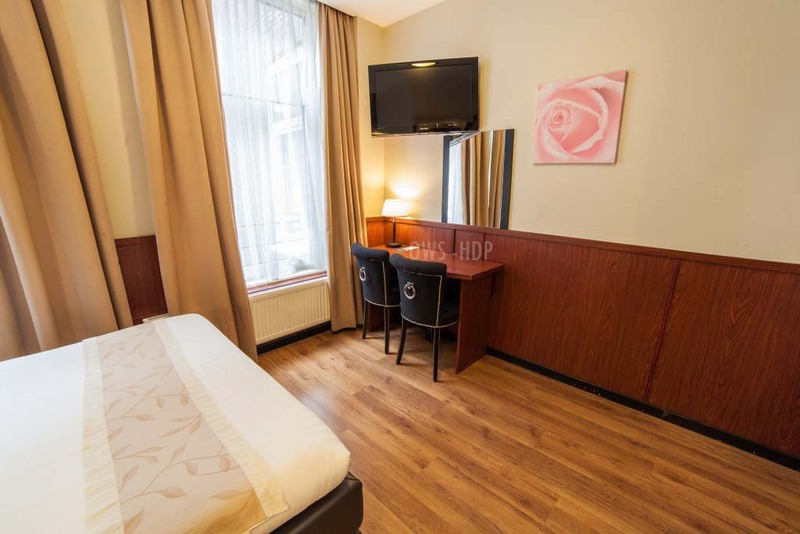 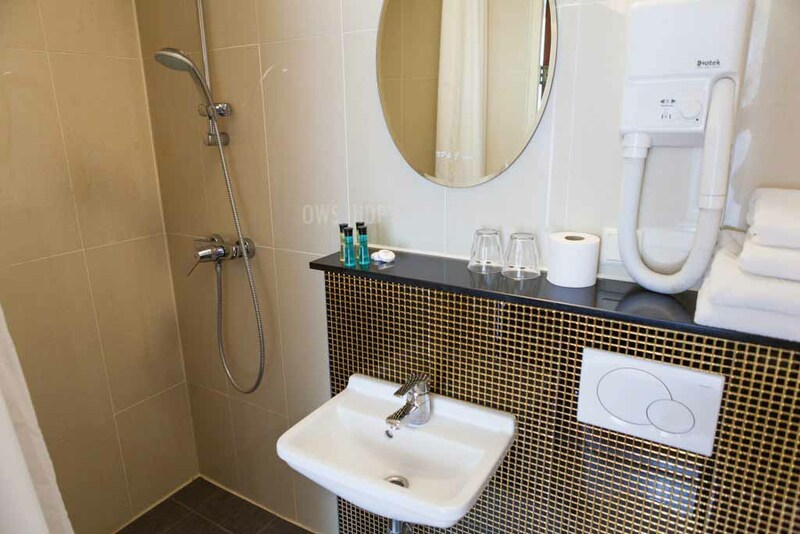 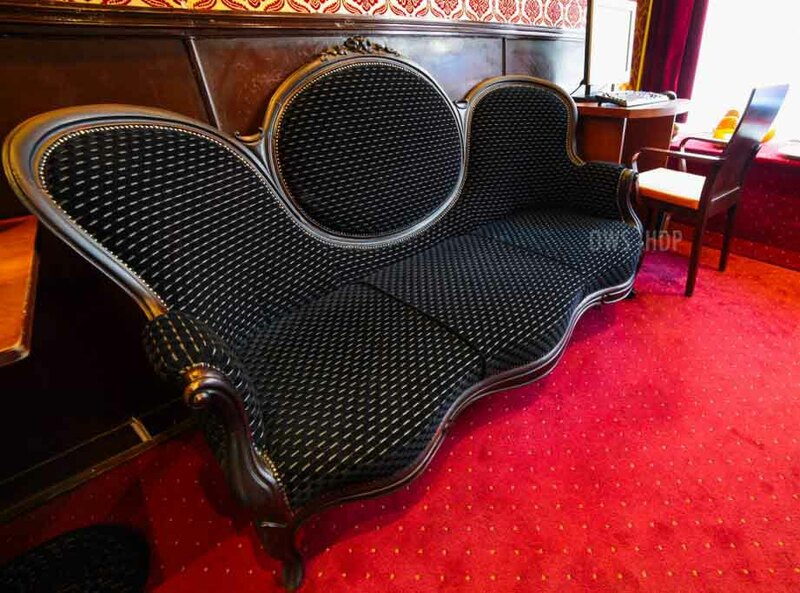 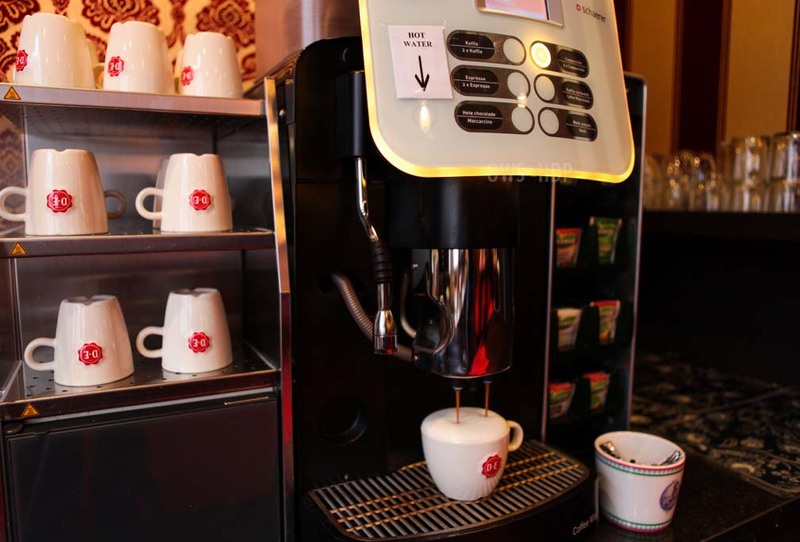 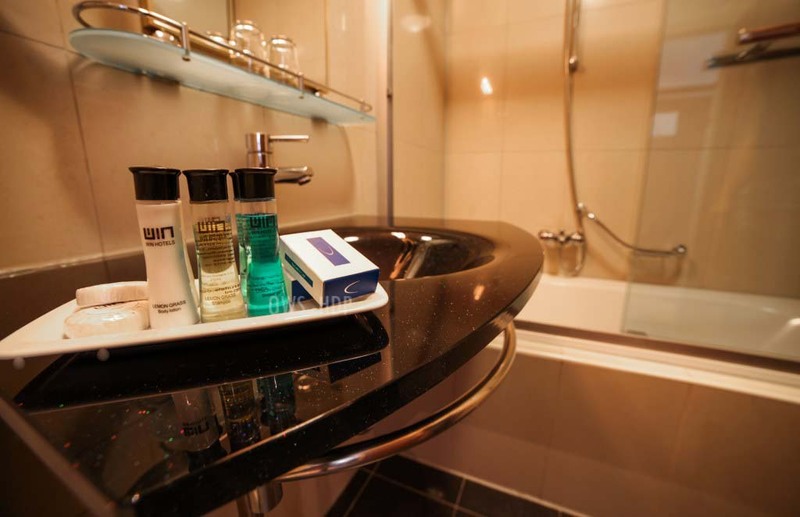 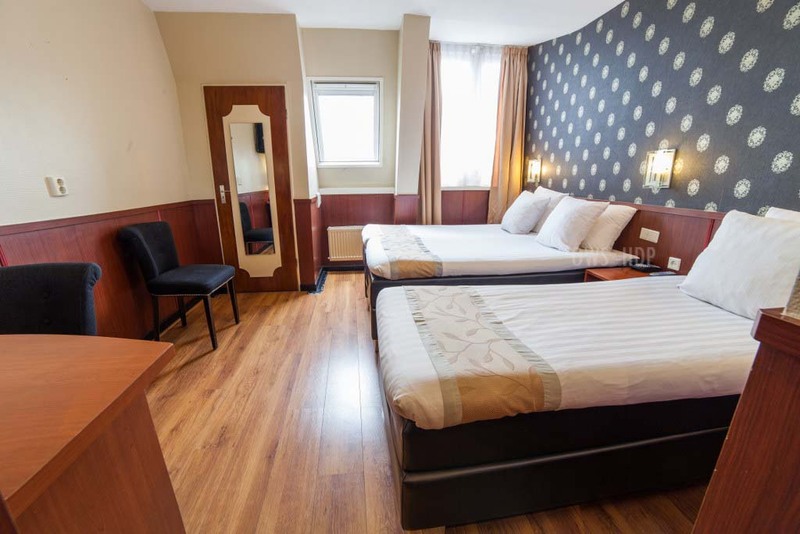 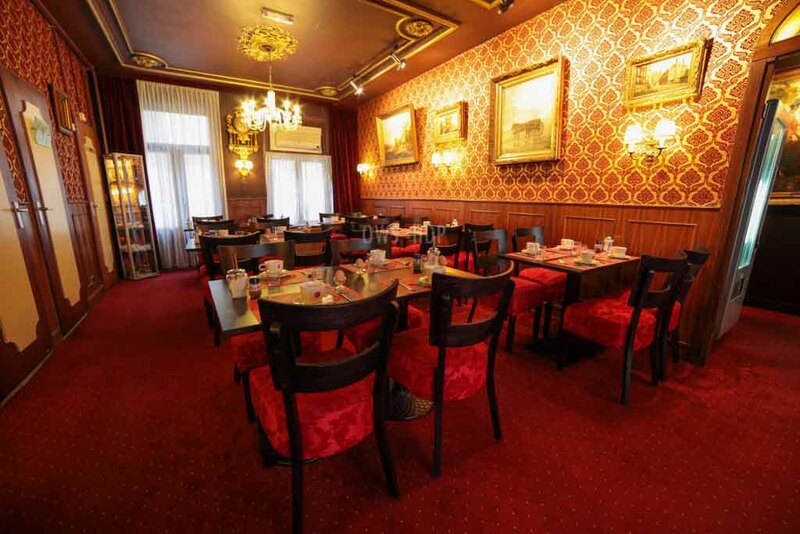 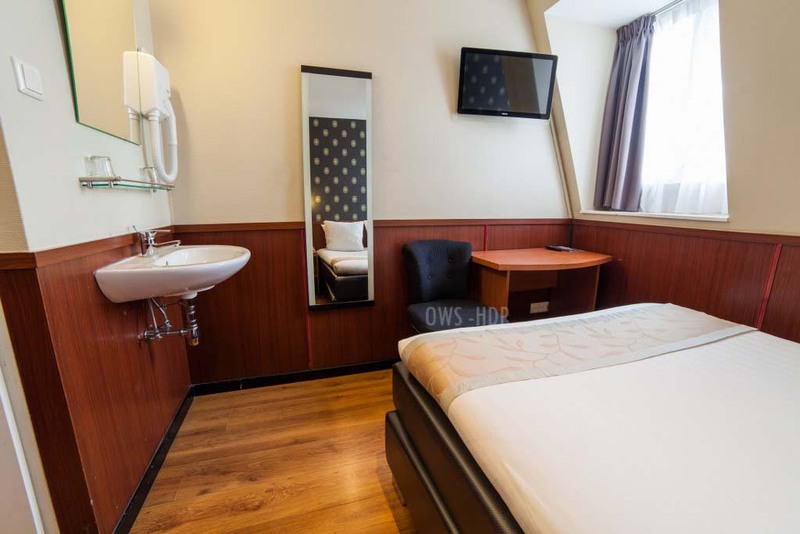 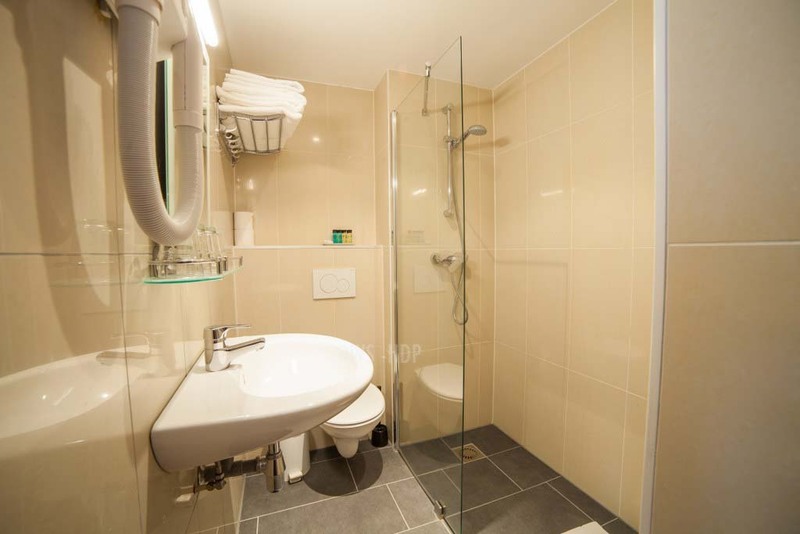 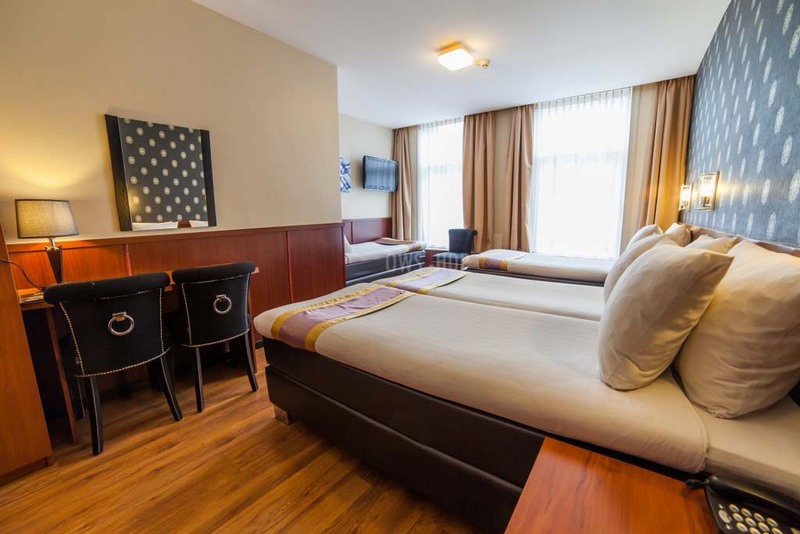 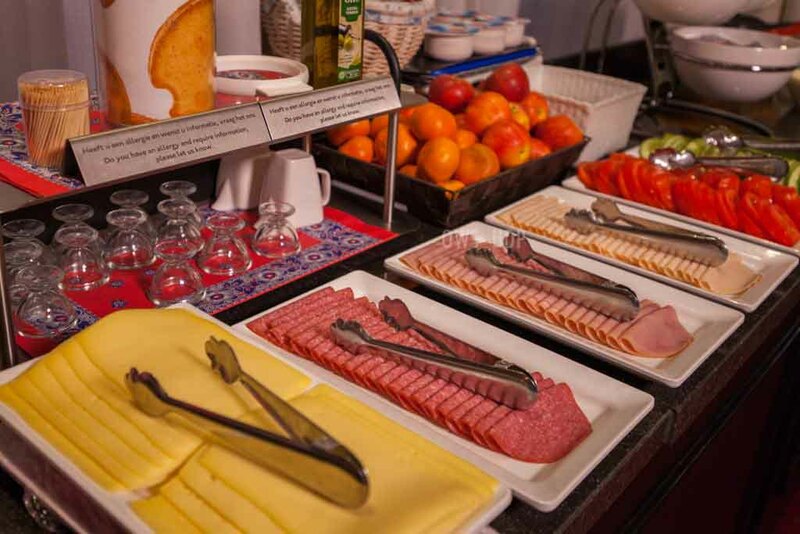 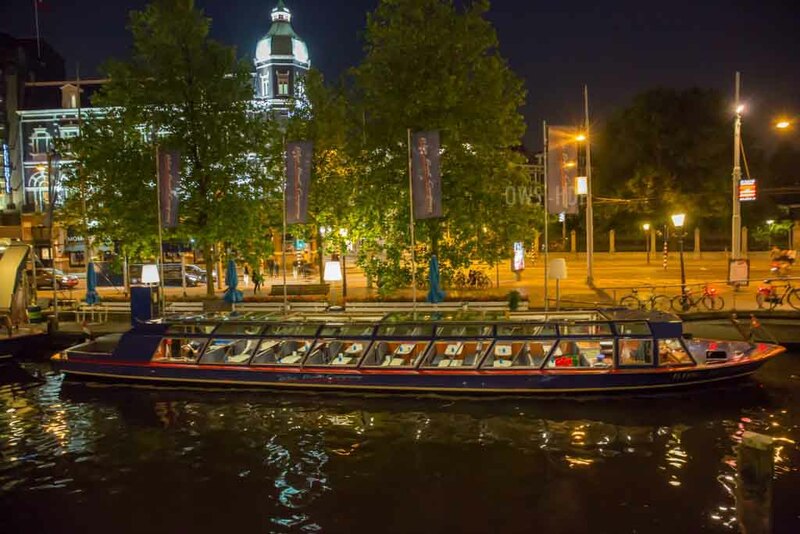 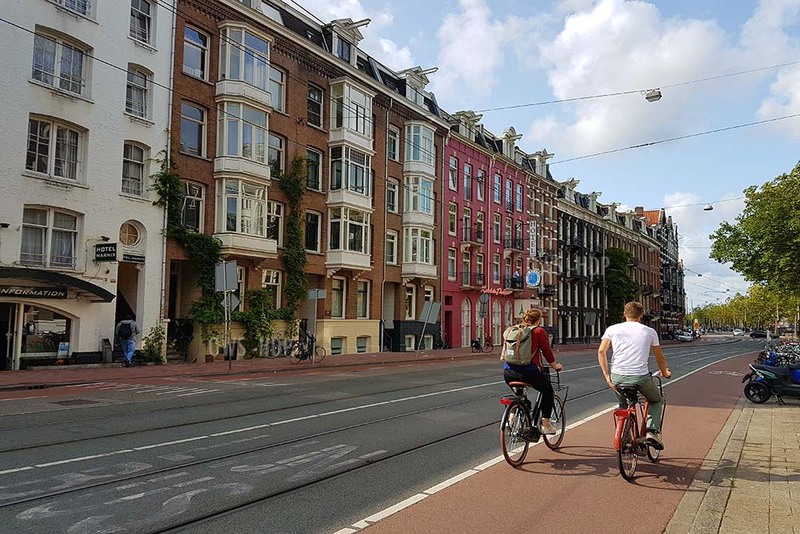 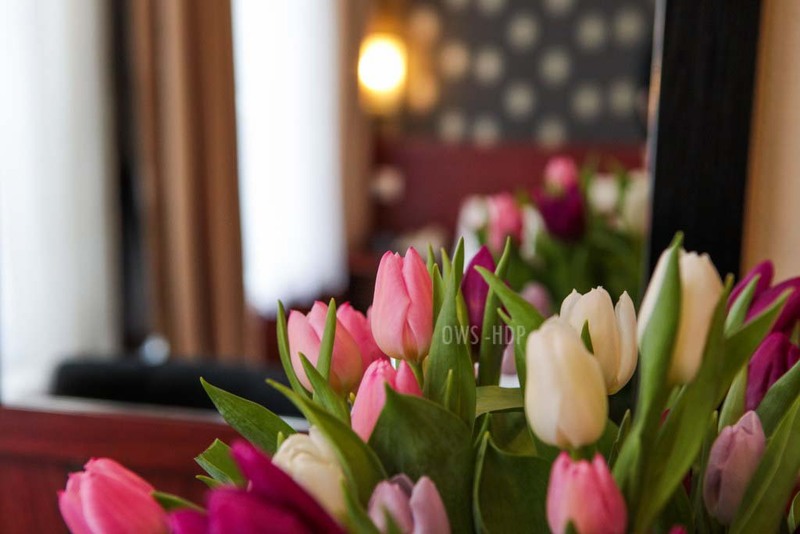 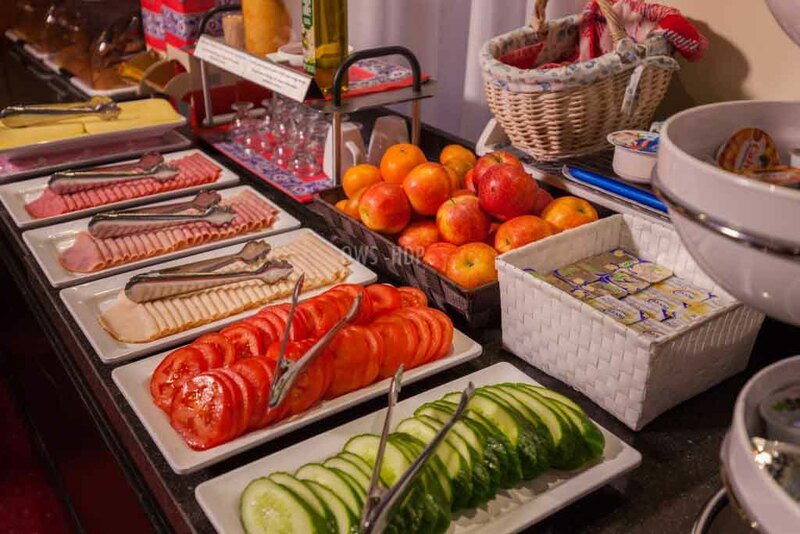 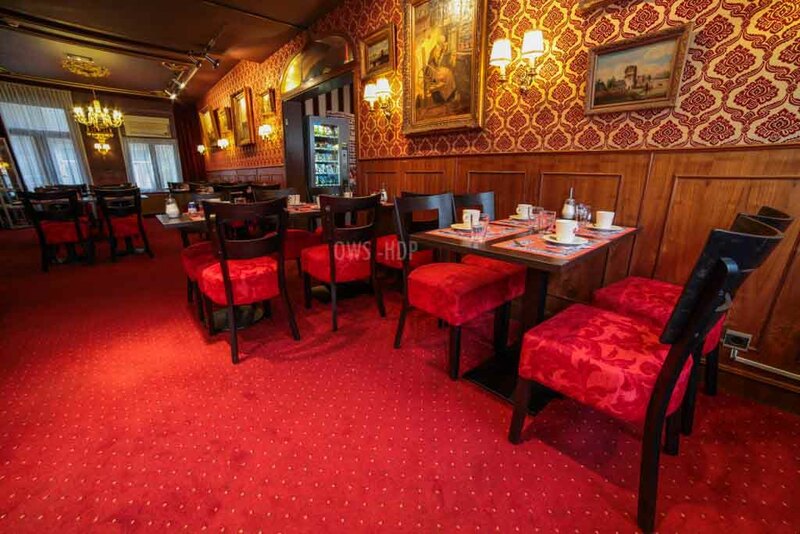 Hotel de Paris is located near Leidseplein -- the top entertainment area of Amsterdam and ideal for those seeking entertainment in the capital of the Netherlands. 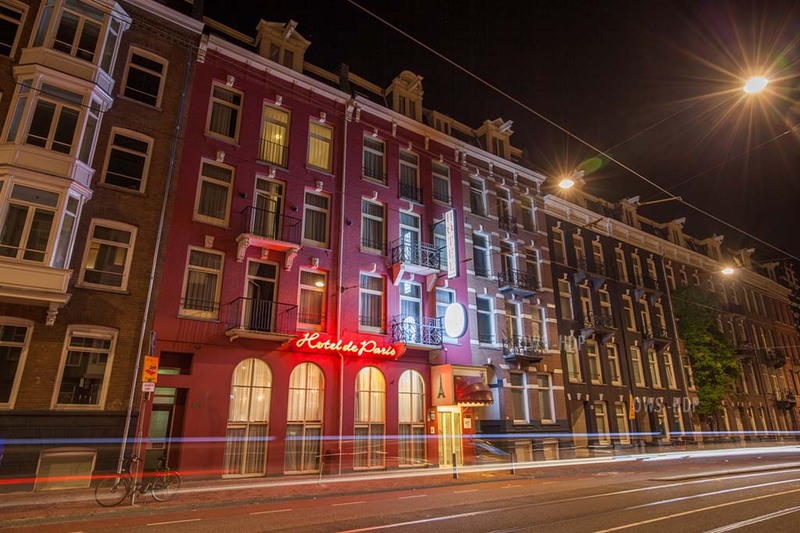 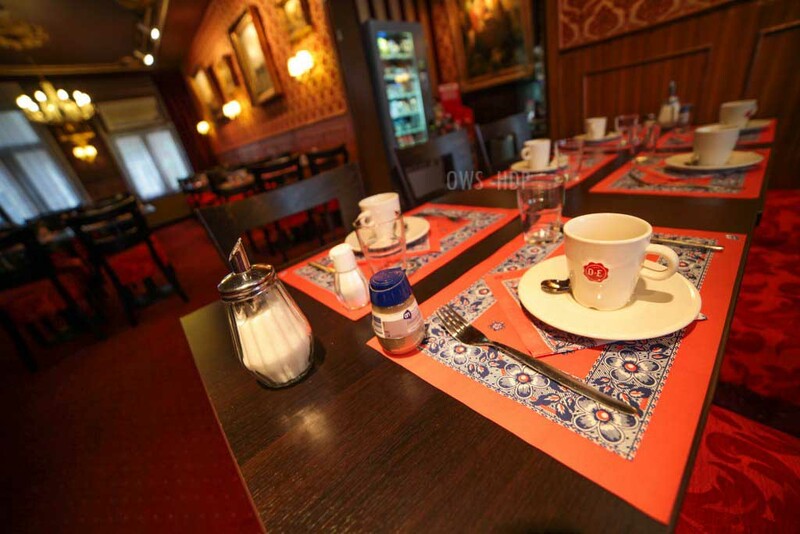 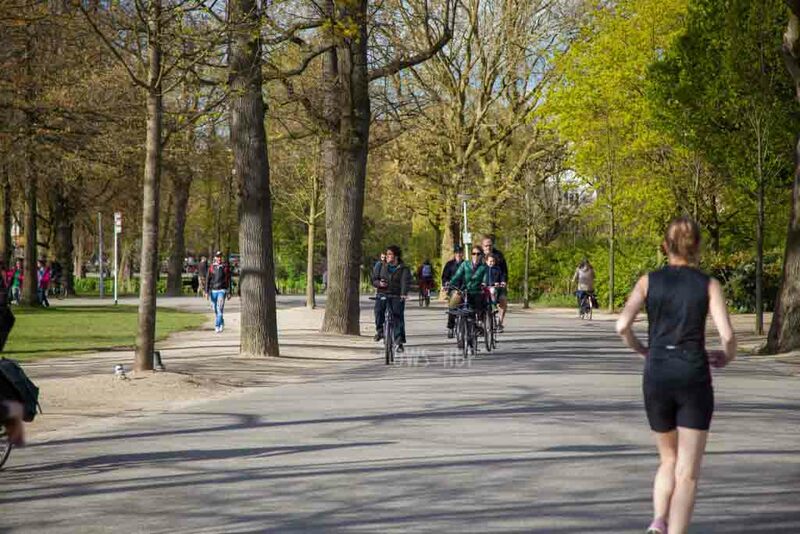 Within short 3 minutes walk from the hotel there are abundance of clubs, bars, restaurants and coffee shops. 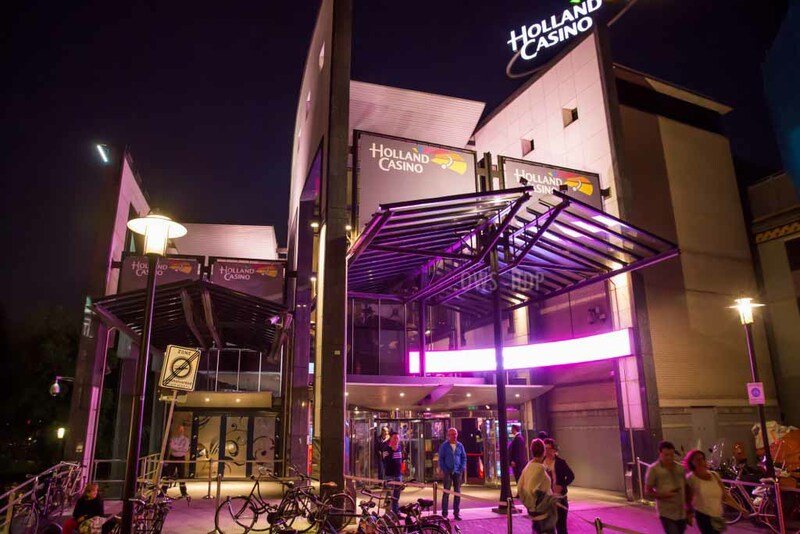 The DeLaMarTheatre, concert hall, Holland Casino and cinema are just around the corner. 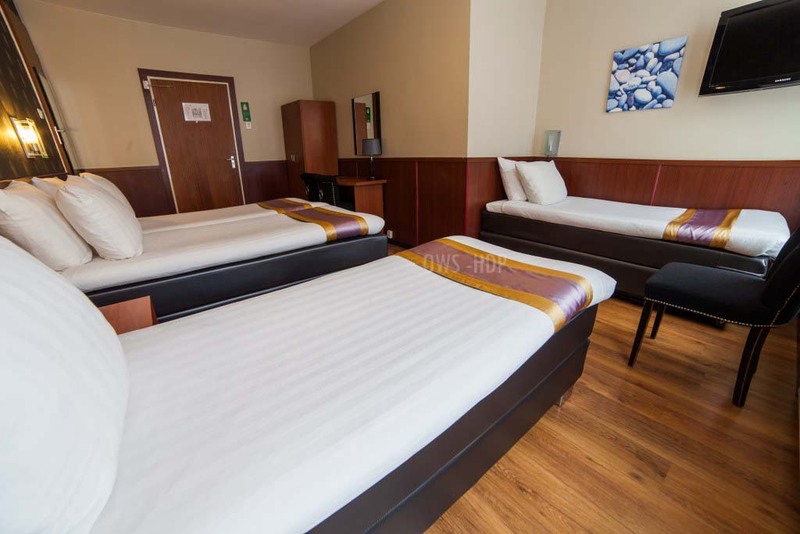 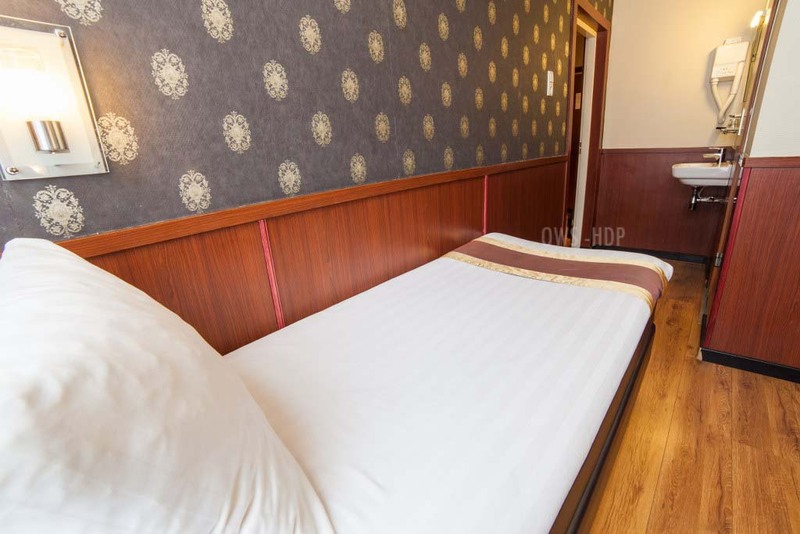 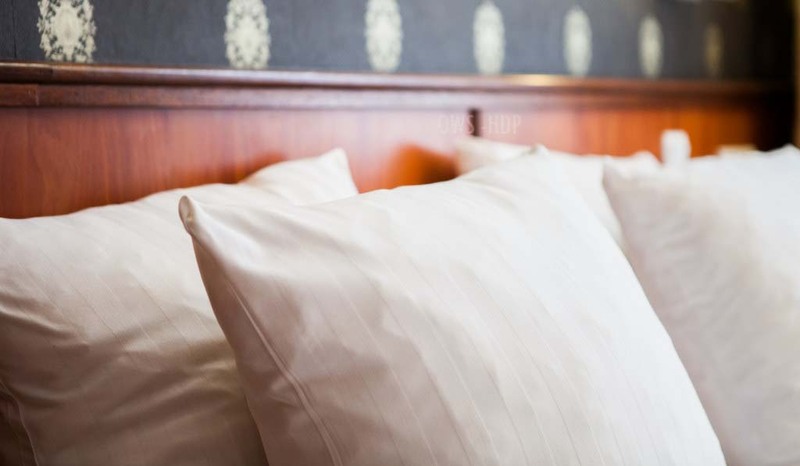 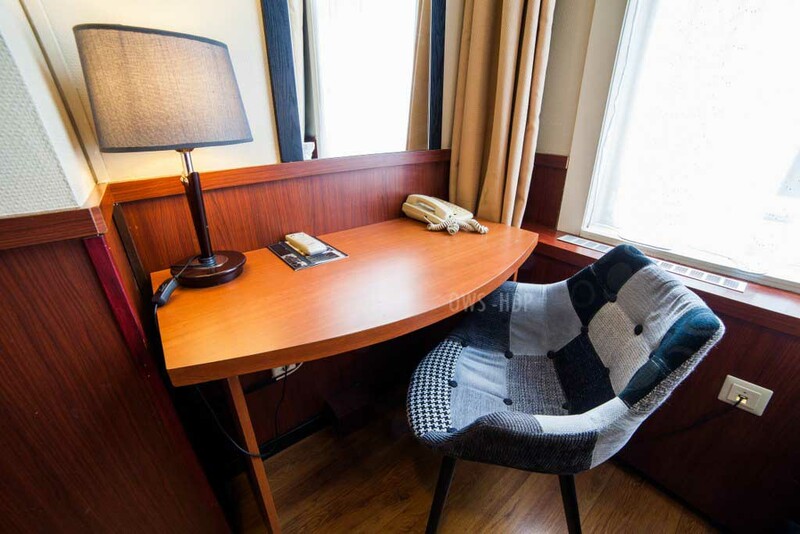 40 comfortably furnished rooms ranging from single, standard double / twin, 3 persons and 4 persons room.Rooms are suitable for individuals, couples, friends or group of friends. 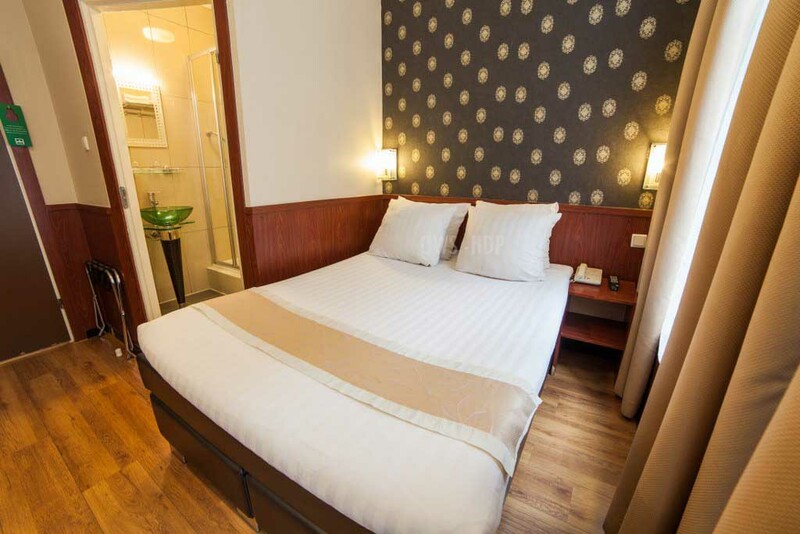 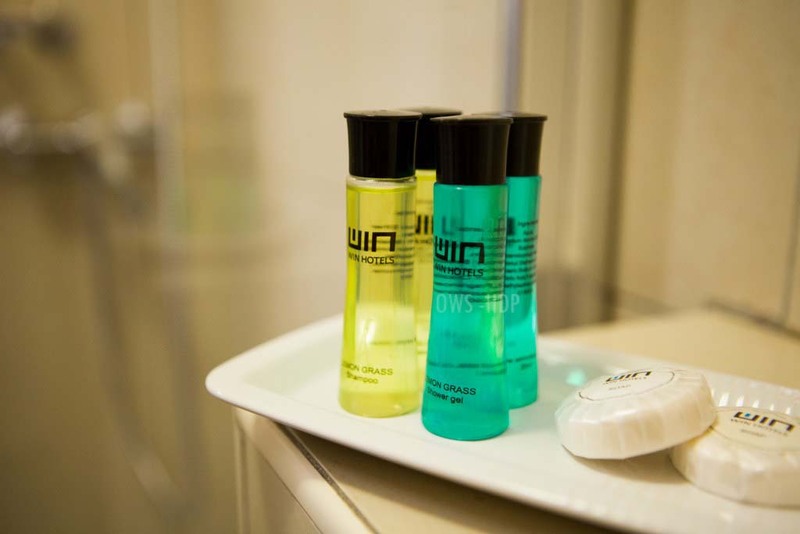 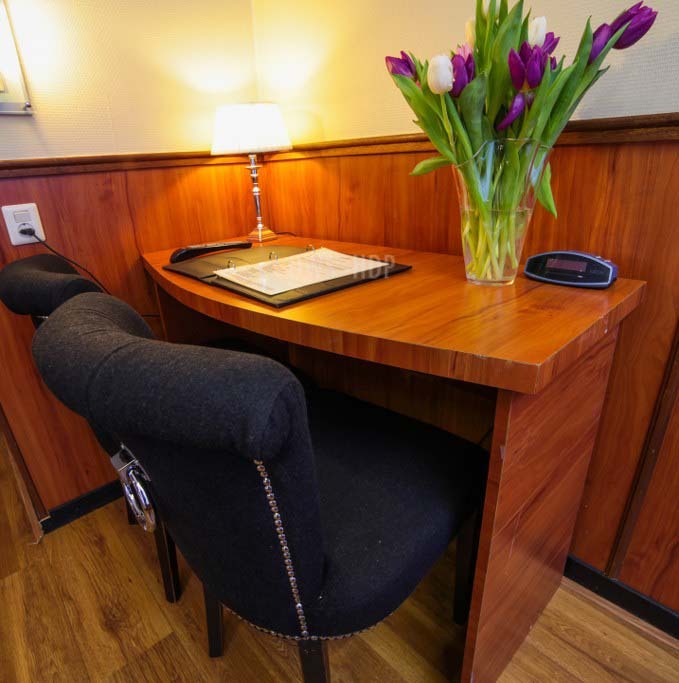 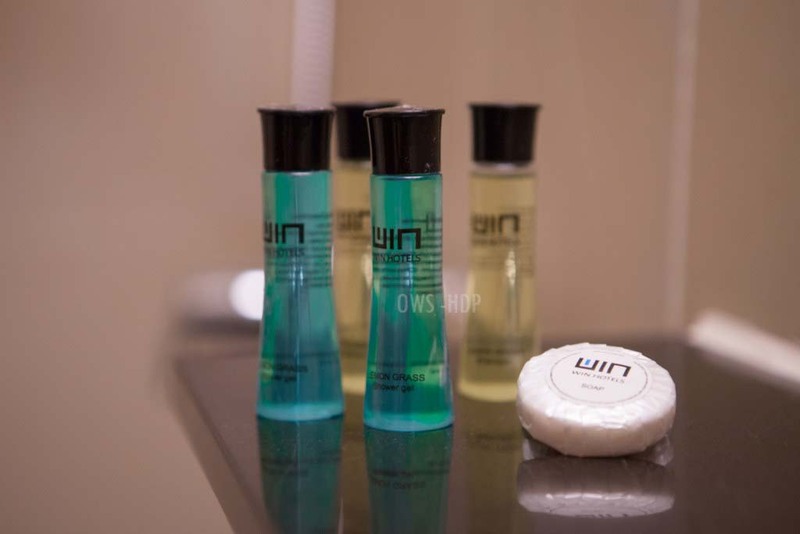 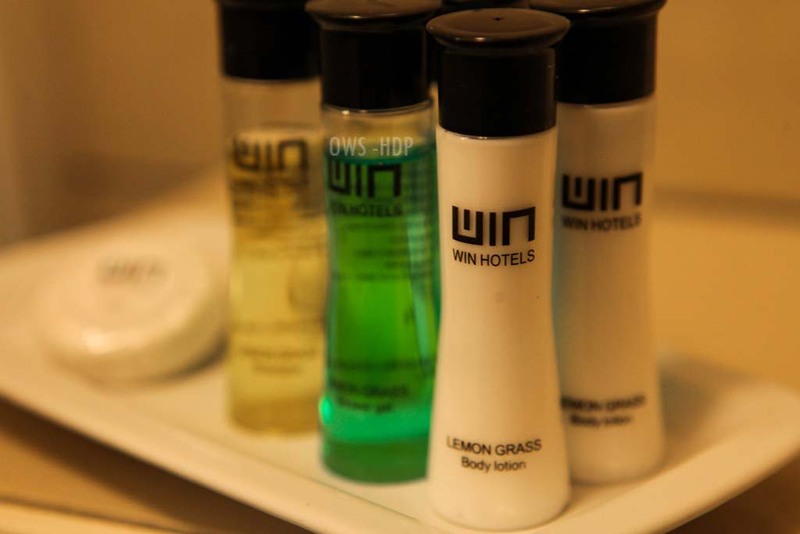 All rooms are fully equipped with all 3 star modern amenities and conveniences. 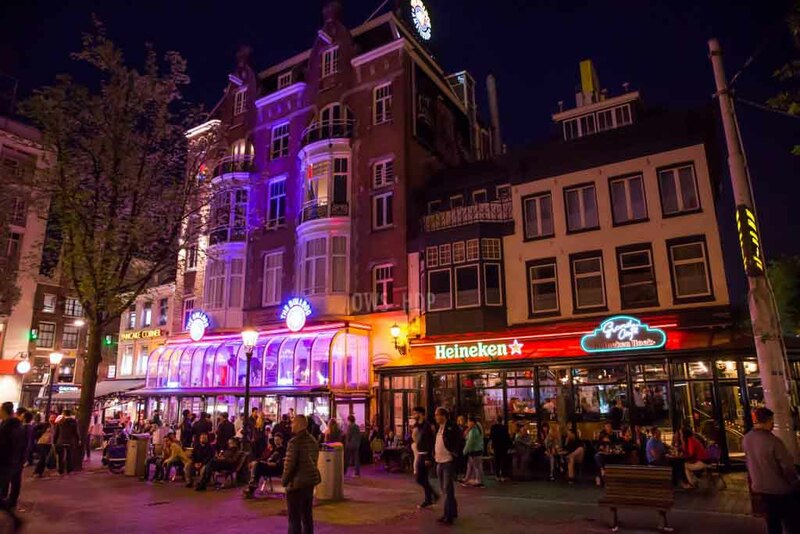 Leidseplein also offers shopping experience in Amsterdam with many variety of shops including Apple Store. 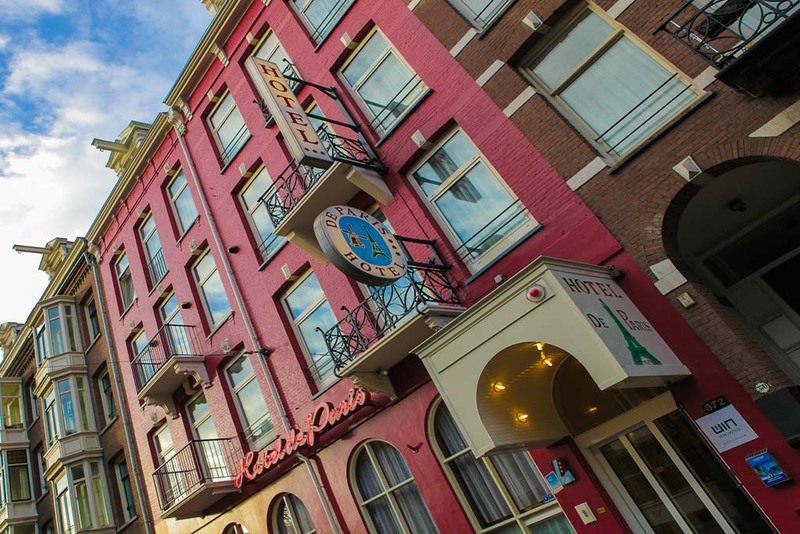 P C Hoofstraat, the famous shopping street Amsterdam is located at a short walk from the hotel.